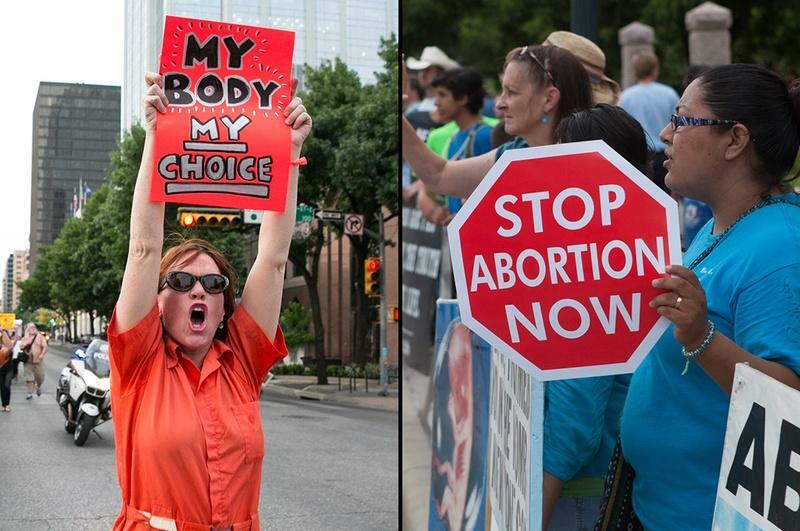 Across the nation and the throughout the state, people took to the streets this weekend. 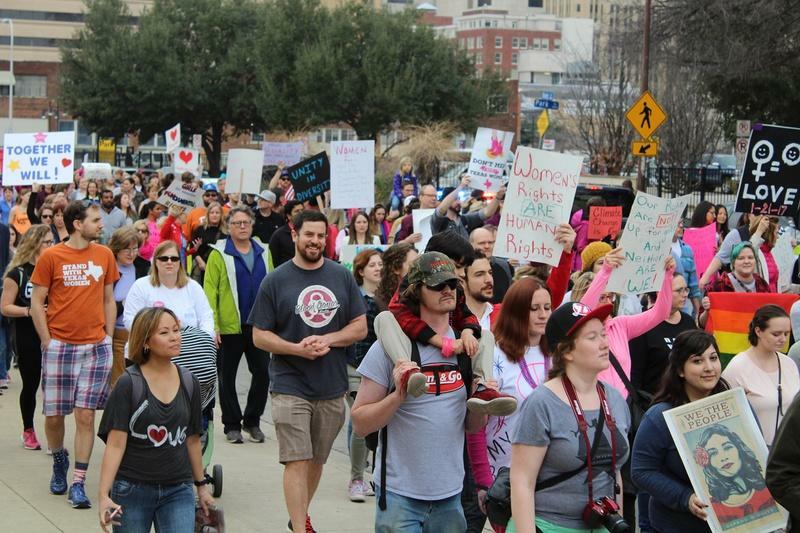 Thousands showed up in Dallas, Fort Worth, Austin, Houston-- and beyond, for the second annual Women's March. 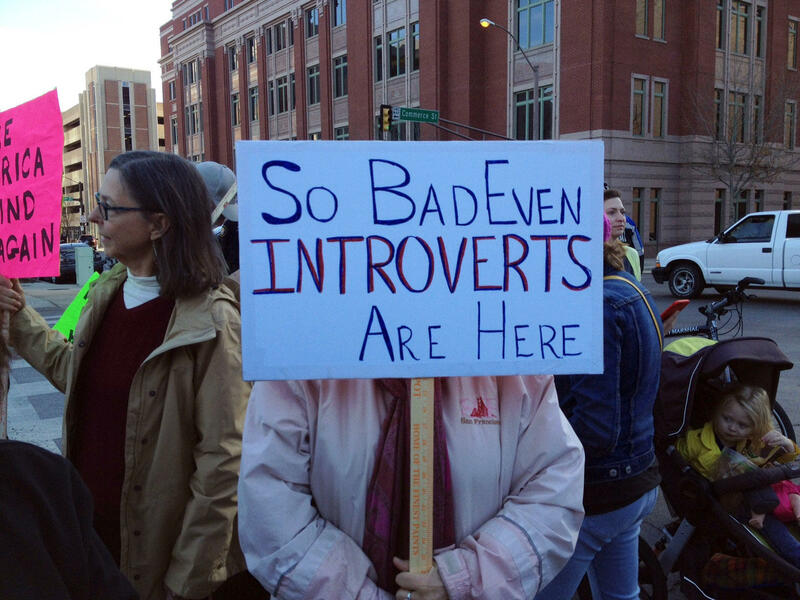 The signs were as diverse as the crowd. 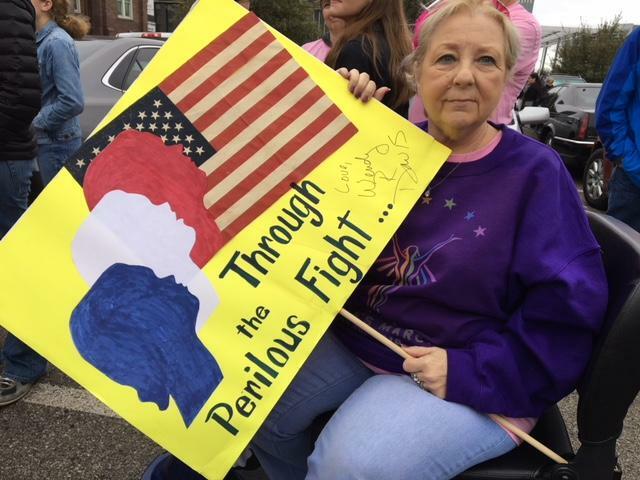 Beverly Trousdale is a second time marcher from Athens, Texas. Her daughter flew in from St. Louis to walk with her. "This is history," said Jannie Eddins (right). 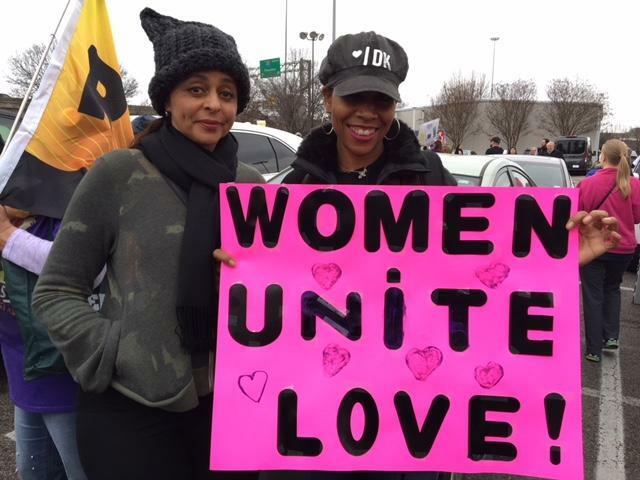 She wanted to show unity with other women at the march. 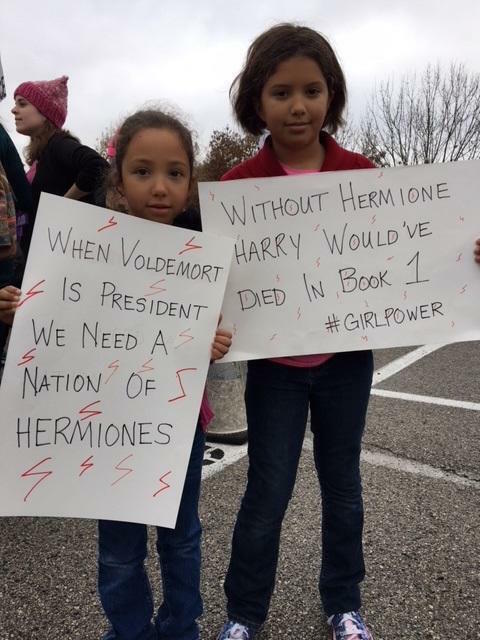 Olivia and Janelle Adams from Frisco designed their own signs for the Women's March. 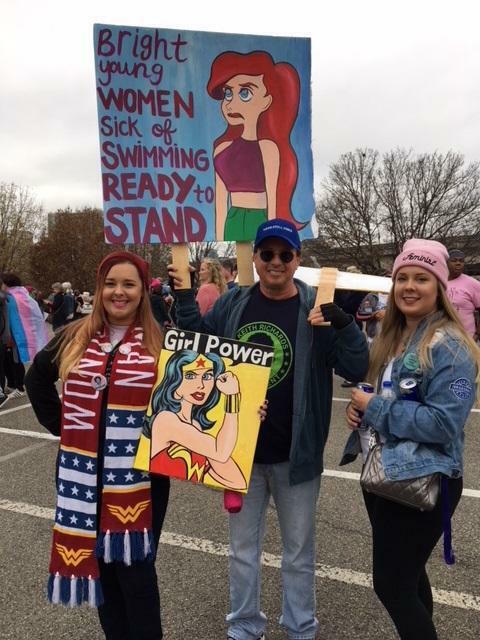 Jami Vines (right) from Flower Mound created the signs held by her sister, Abbey, and her dad, Steve. 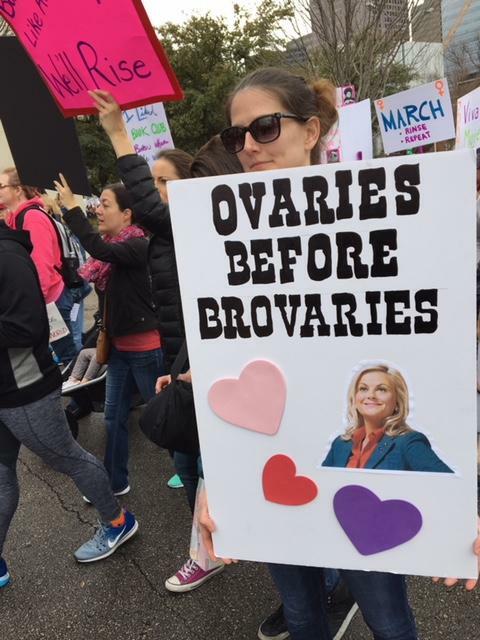 Fictional females, like Leslie Knope from Parks and Recreation, were the inspiration for many signs at the Dallas Women's March. 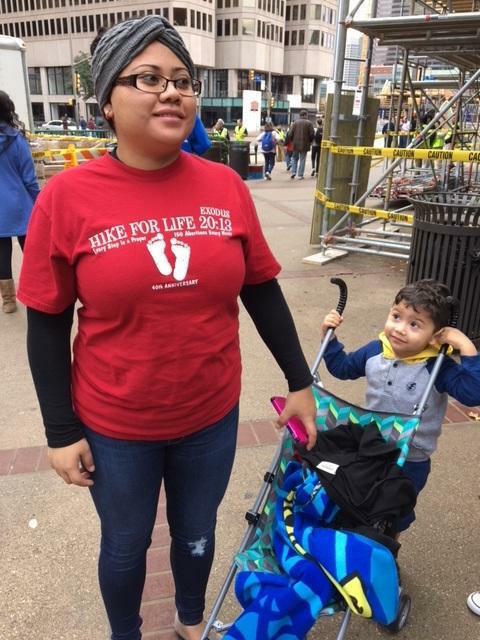 The March for Life was also held in Dallas Saturday. Participants gathered outside the Cathedral Guadalupe downtown. 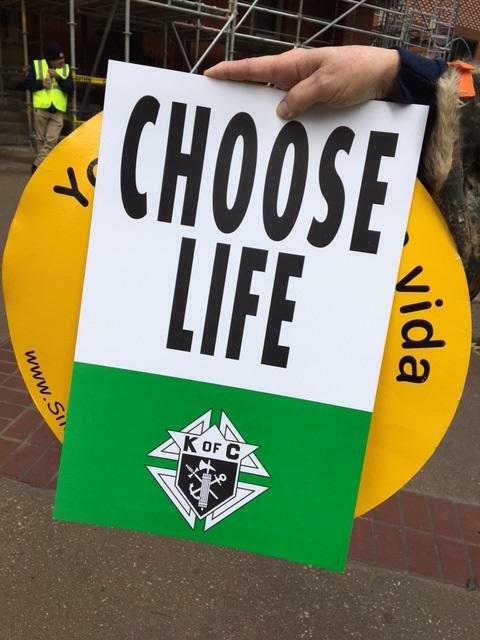 The March for Life drew anti-abortion supporters from all over North Texas. 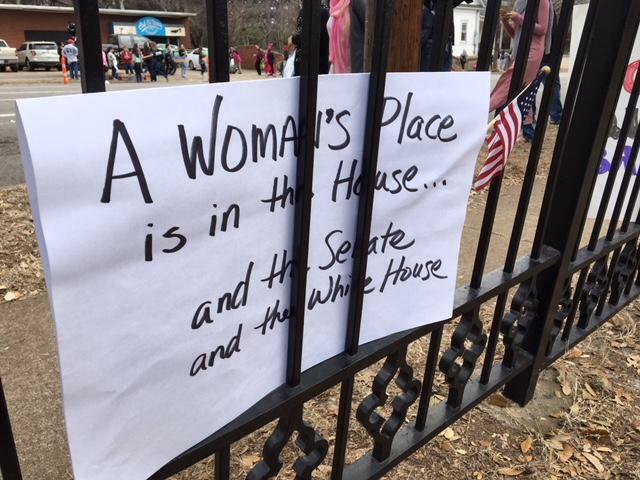 The Women's March wrapped up in Pike Park and many people left their signs in the fence there. 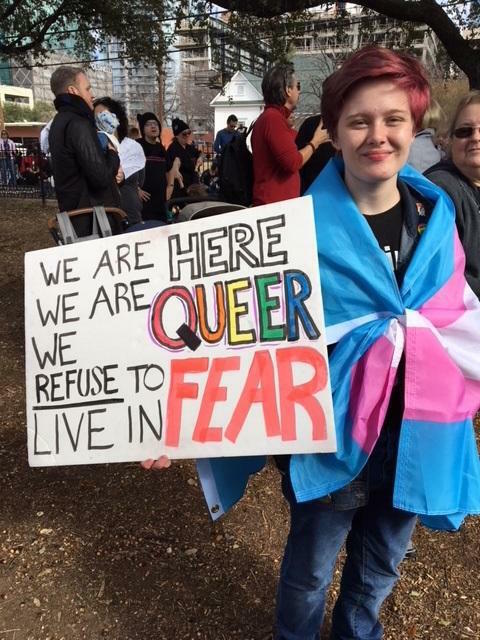 Charlie Black displays a sign in Pike Park at the end of the Dallas Women's March. A woman holds a handmade sign at the Women's March in Fort Worth Saturday. 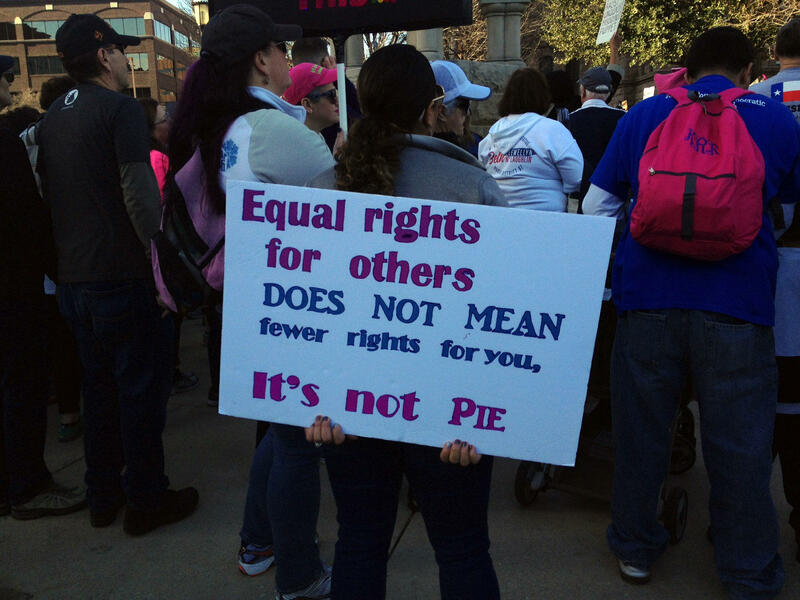 A woman in Fort Worth holds a sign saying "Equal rights for others does not mean fewer rights for you. It's not pie." 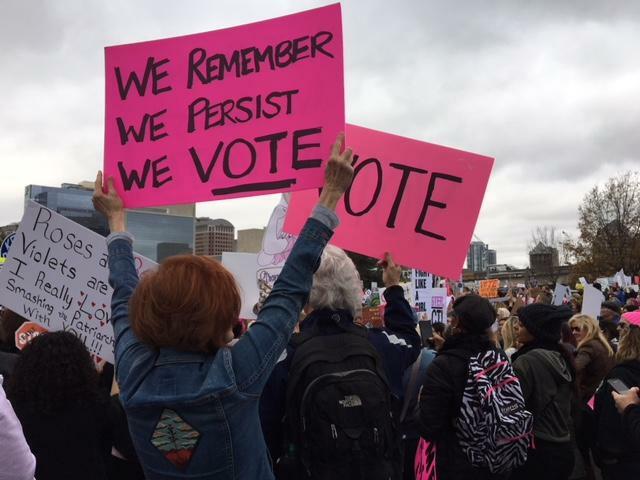 The day after the inauguration of President Donald Trump, tens of thousands of Texans took part in women's marches across the state on Saturday, flooding the streets around the state Capitol in Austin, striding through downtown Dallas and congregating at Houston City Hall. 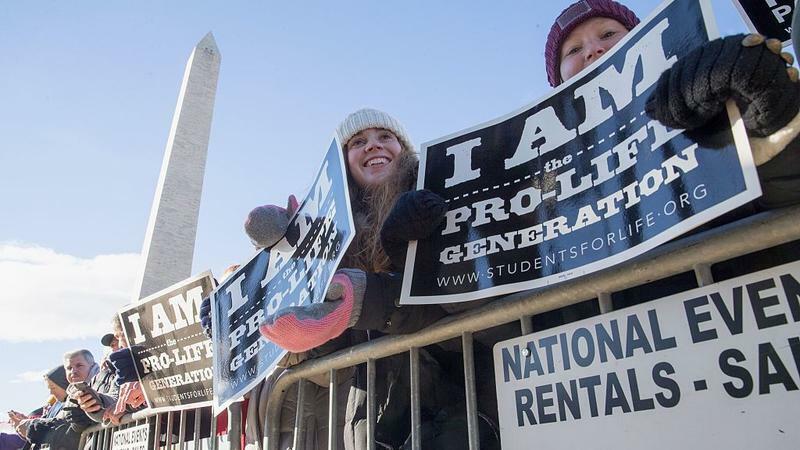 A Texas-based feminist group that describes itself as "pro-life" learned Monday it had been abruptly removed as a listed partner of the Women's March on Washington scheduled for the day after the presidential inauguration.